Einstein Electrical Corporation was founded by Mr. Butkovic, a licensed Master Electrician, in 2006. Mr. with Butkovic started working in the field straight out of high school and now has nearly two decades of experience. He has garnered a reputation for his stellar residential electrical work and spends his days supervising projects and providing estimates, and overseeing contracts, finances and daily business operations. 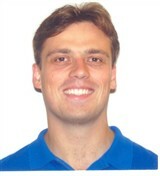 Mr. Butkovic received his early training there as an Electronic Technician at the School of Electrical Technology. After immigrating to the United States from Croatia, he spent eight years working as a project manager in New York City, refining his skills in the trade. Mr. Butkovic then decided to venture out on his own. Aside from running a successful business, Mr. Butkovic is also the inventor of the Forem exercise apparatus. He is currently seeking a manufacturer for the invention. He has also been published in The New Yorker. Mr. Butkovic attributes his success to his passion for the industry and putting the customers’ needs ahead of everything else. 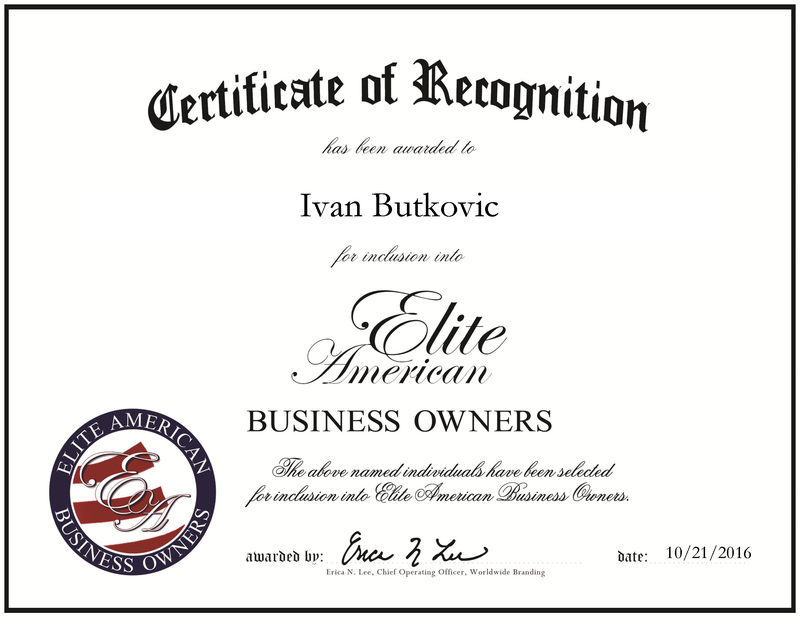 Ivan Butkovic was originally selected for inclusion in Elite American Business Owners in 2015. We are proud to be featuring Mr. Butkovic again in Elite American Business Owners for 2016. This entry was posted in Electrical, Electrical Services and tagged commercial, Electrical installation and repair services, industrial buildings, licensed Master Electrician, project management, residential. Bookmark the permalink.